American Airlines flight 55 from Manchester to O’Hare diverting to Bangor. Guessing medical event or possibly for fuel. No delays or holds for incoming flights at O’Hare. Scheduled to arrive at noon on 33. 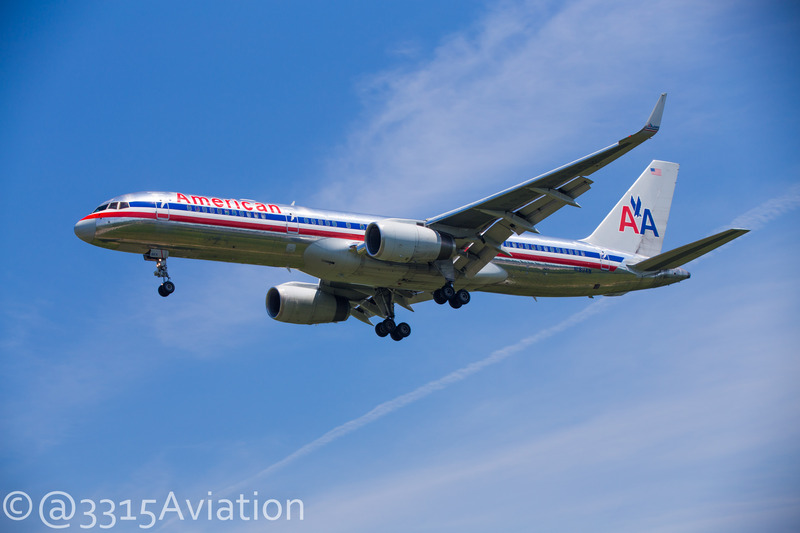 American 55 diverts to BGR for fuel en route from Manchester to O’Hare. Update via Twitter: @AmericanAir – @3315aviation We show they will be arriving at 12:26p for refueling and then departing again at 1:15p.